With the amount of time I spend on a computer, at least up to 12 hours a day, I should be able to navigate my way around it better, oui? Well non actually, I am CLUELESS in front of a pc except for browsing the internet, then I'm a pro. You can't imagine the state my laptop and office computer are in, they're slow, clogged with unnecessary information (I save everything), the cookies or caches or whatever are overloaded and I'm too sentimental and too much of a hoarder to delete anything, I'd rather wait interminably for pages or folders to open. When I was contacted by the people from Digeus Software asking if I'd review their System Optimizer, I was a bit confused at first, not knowing what a System Optizer was due to my computer illiterate status. The lovely people from Digeus however are steely professionals and made of stern stuff, they didn't even crack a smile when i shamefully explained my ignorance, they just said the magic words IT'LL SPEED UP YOUR COMPUTER SYSTEM! It was like Christmas, Hanukkah, Kwanzaa and Eid El Fitri all in one, I'd do anything short of wear knockoffs from Canal Street to speed up my computer without deleting any of my e-nostalgia. I wasted no time in downloading and installing my very own System Optimizer 8.2, I swear to you it was like magic, I had no idea that your computer saves every single action you take, I mean things you don't save yourself. You place a search for something and your computer saves it, like every single random thing. So even if you're cleaning out your browser history you won't find any of all the unnecessary information because they are all indexed and catalogued intricately, if you were to do it manually it'll take weeks to finish. Digeus System Optimizer is the smartest way to solve computer problems and protect your valuable data. This easy-to-use software helps you eliminate system crashes, prevent computer problems, and restore your system to a healthy state. It eliminates system crashes, freezes and slowdowns. It automatically identifies and repairs common Windows problems. Its super easy to download, install and use (if I can do it anyone can) and the company provides free support and service! 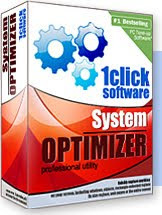 To download and install your very own System Optimizer, visit Digeus Software, while there you can check out the variety of other products as well. My laptop and office computer are now both running beautifully, I promise you won't be disappointed! I worried you were telling us of one of those spam pop-ups that promise to solve all your problems. But this one sounds true enough. I'll see what it's about. God knows my computer needs professional help! Aww thats good to know.. I will def look into it too. 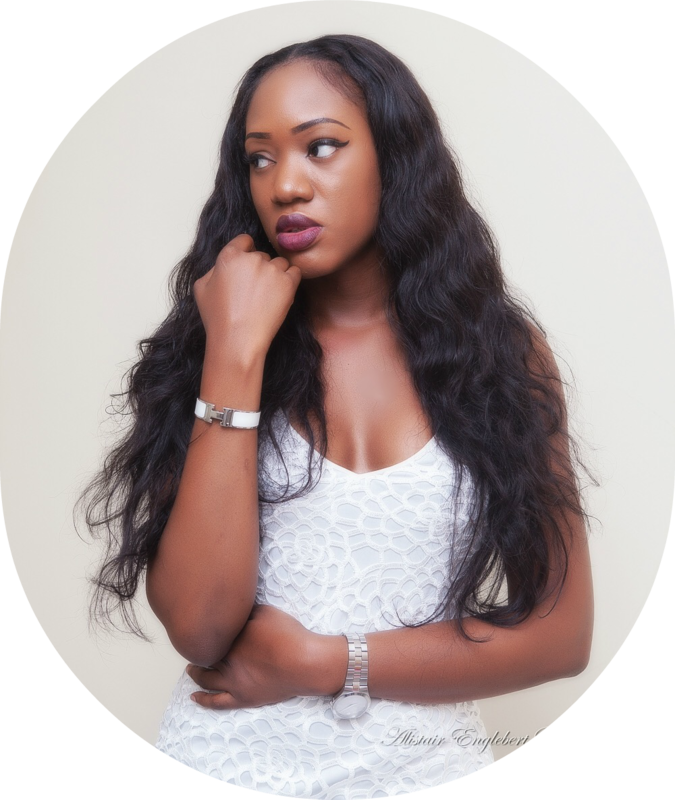 Its the real thing o, completely cleared my system of all the inconsequential crap, no joke.